Imagine a day when the ordinary became the extraordinary. 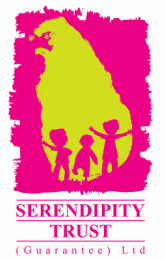 The Serendipity Trust is honoured to be part of a very special project which was launched at January’s Galle Children’s Festival. The Imagine A Day Project in collaboration with Black Box Theatre, Embilipitya presented a unique workshop for Sri Lankan students that challenged their imaginations and invited them to play. 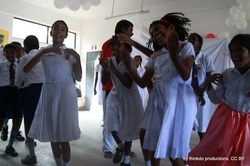 Using the ‘Imagine A Day’ book written by Sarah L. Thomson, the project came to life at the Galle Children's Festival and later in follow up workshops with Olcott MV students. 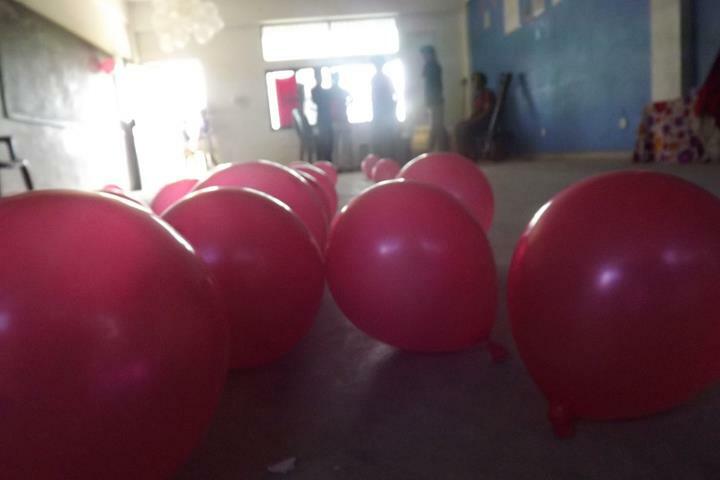 Children delighted in balloons, a life size puppet storytelling grandfather and danced to drums. Many dreams were explored and celebrated. Children imagined a day that their dreams came true. Big thanks to Deb, Embilipitya Blackbox, Daniel and Olga Sala, Ranmalie and to the 90+ children who came out to play.